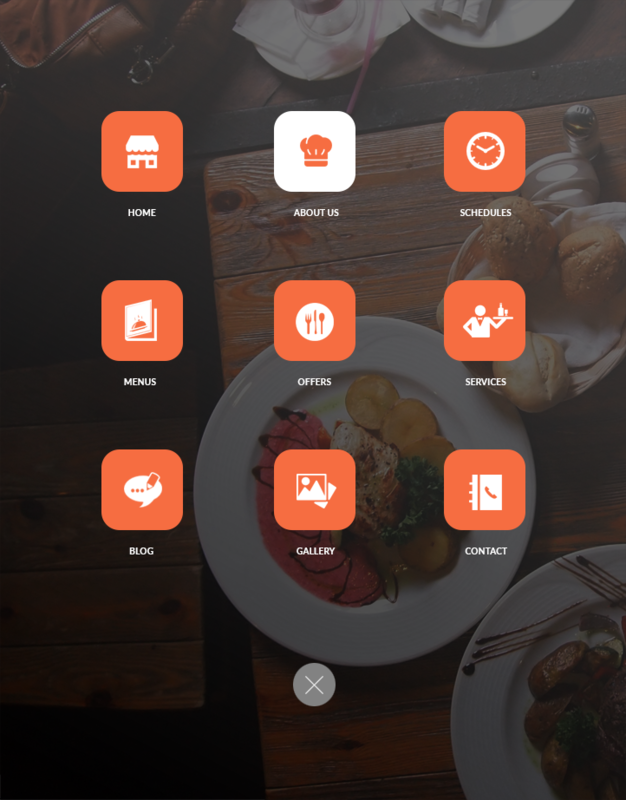 Mobile menus come in all different styles. There are vertical sliding menu, dropdown menu, tree menu and others. 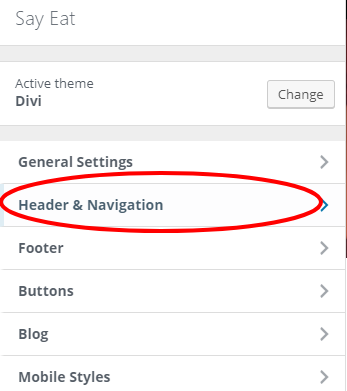 DIVI theme already has a built-in mobile menu styles that you can use but can be customized for better user experience. 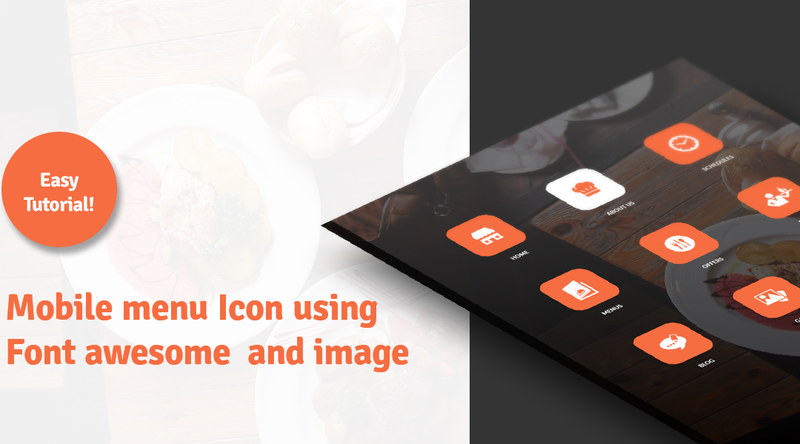 In this tutorial, we will be creating an awesome menu that looks like app icons on phones. In this tutorial, we’re going to create the above designs using CSS styles. We’ve created snippet that you can copy and paste to your DIVI websites. Pretty easy! 1. 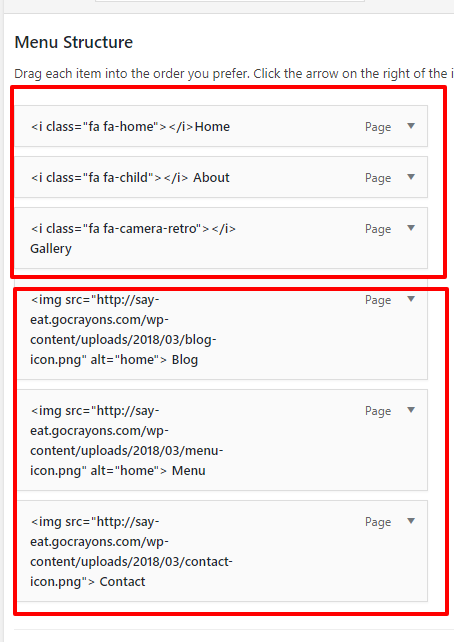 On WordPress Dashboard, under appearance, click Customizer. 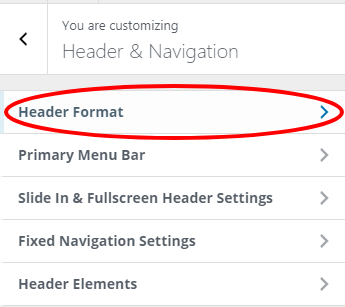 Select Header & Navigation then Header Format. 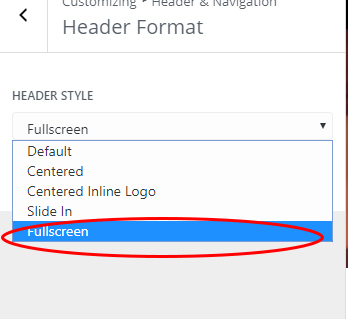 Under Header Style, select Fullscreen. Then Save. You can use either image files or font awesome icons for each item. The screenshot below shows the items where I used image files and font awesome icons. 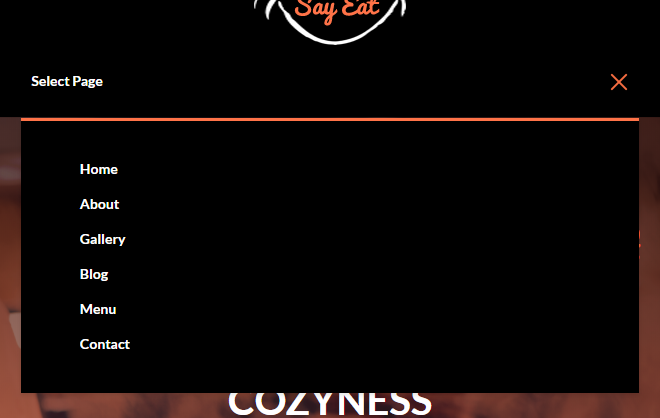 STEP 4: Display traditional menu on Desktop while displaying the new mobile menu on smaller screen sizes. 2. Paste it on DIVI theme options or CSS style. STEP 5: Display mobile menu on tablet and mobile devices ( 980px and below ). If you have any issues or questions, feel free to message in the comments box below.